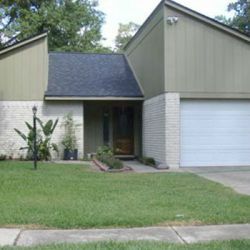 For a no cost or obligation quote, please visit our Free Quote page. 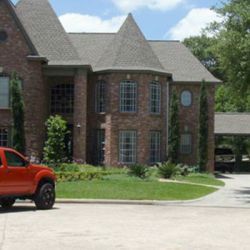 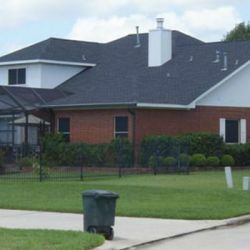 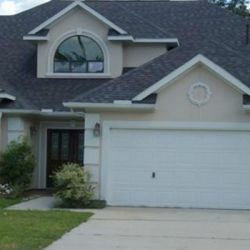 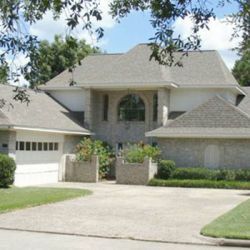 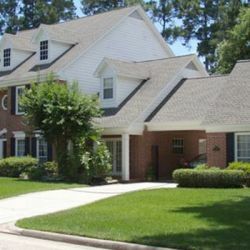 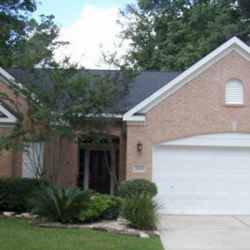 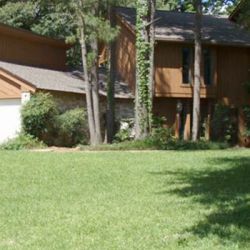 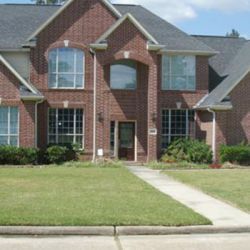 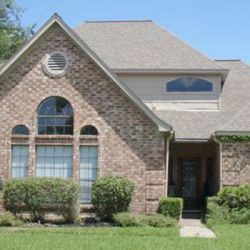 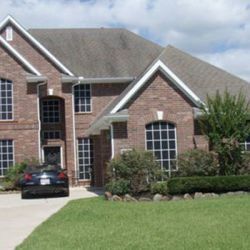 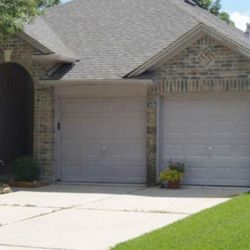 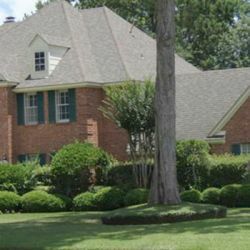 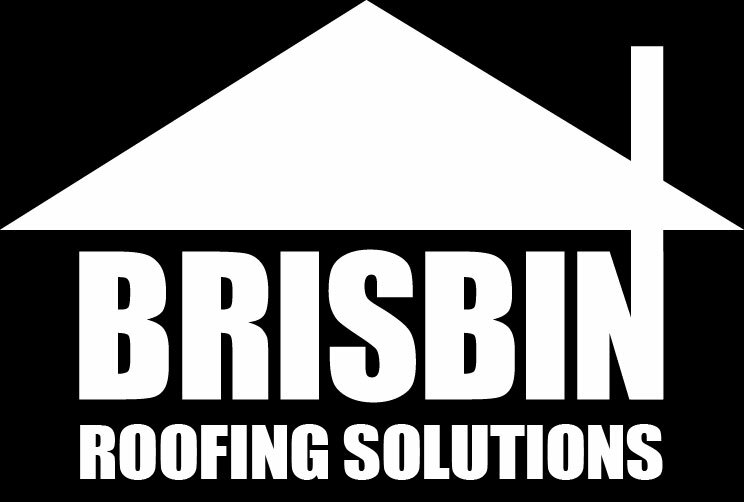 Brisbin Roofing Solutions understands that your home is probably your largest investment and we stand head and shoulders above the rest in our commitment to service and quality. 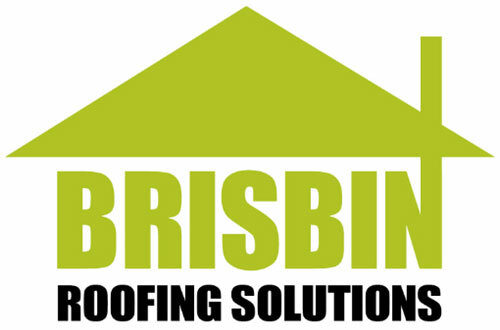 Brisbin Roofing is proud to have been in business for ten years. 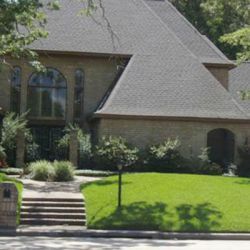 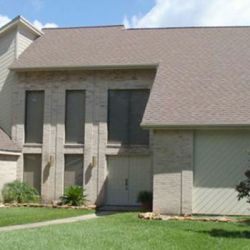 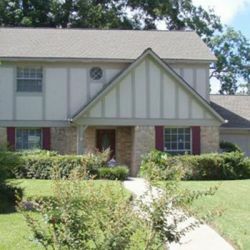 We have an outstanding team of roofers and carpenters. 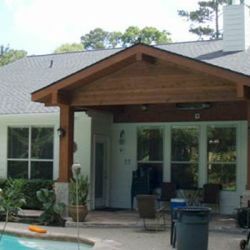 Contact Us for a free quote and let us show you the quality and value of our workmanship.